Featuring vocals from American rappers, Jay-Z & Future and American singer Beyoncé. American rapper Jay-Z. 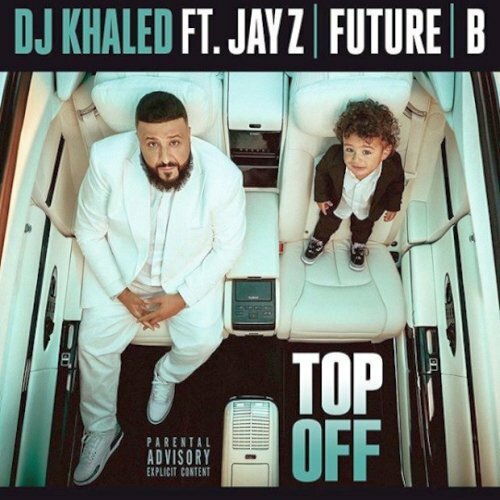 Written by Khaled Khaled, Beyoncé Knowles, Shawn Carter and Nayvadius Wilburn. Produced by Joe Zarrillo and DJ Khaled. DJ Khaled‘s eleventh studio album, Father of Asahd is set to arrive sometimes this year.